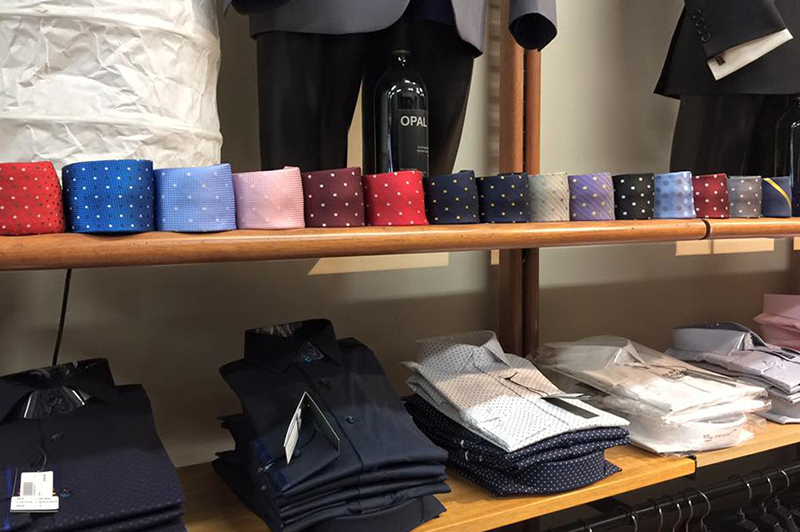 Opal Formal Wear in Ivanhoe, Melbourne will dress you in award winning suit styles for all your special occasions. 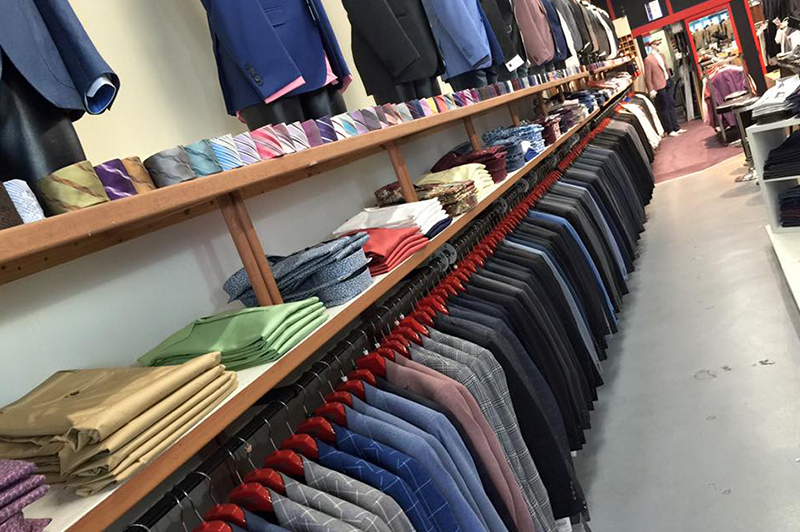 Our European-inspired suit collections cover a wide range of styles, from traditional to modern. 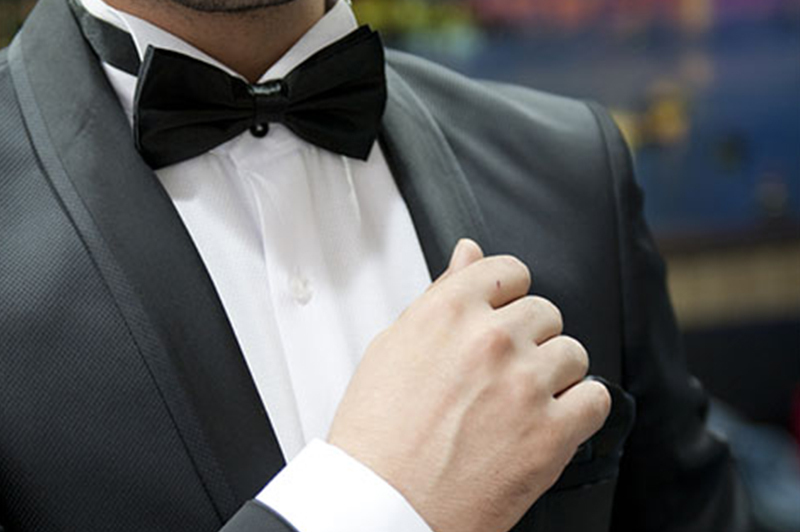 Whether you want to hire a suit for a special occasion or purchase one of our made to measure suits, we will have you looking your very best. 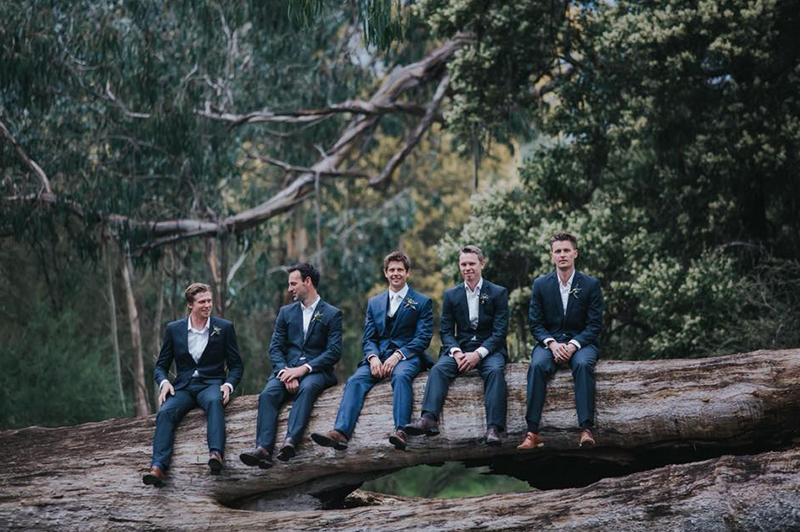 Opal Formal Wear was recently awarded the ABIA’s “Groom’s Fashion Winner for 2017” in Victoria, so you know you’re in great hands when you hire a suit with us.